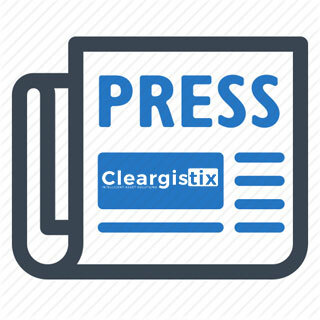 MADISONVILLE, Louisiana (January 20, 2016) – Cleargistix LLC recently announced the signing of its second strategic partner to-date in 2016. The company has joined forces with Cape Coastal Marine LLC, a family-owned vessel operator based in Lockport, LA that offers a variety of offshore oil & gas services. 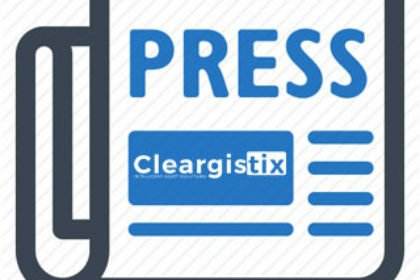 Cleargistix has a standard process for vetting potential partnership opportunities which are not open to just anyone, but they are constantly and actively seeking new partnership opportunities with a variety of marine, oil & gas, and field service companies. Spalt said he feels that Cleargistix has a particularly strong marketing team and a solid product offering. For more information, visit www.cleargistix.com or follow the company on Facebook, Twitter, Google+, and YouTube @Cleargistix.